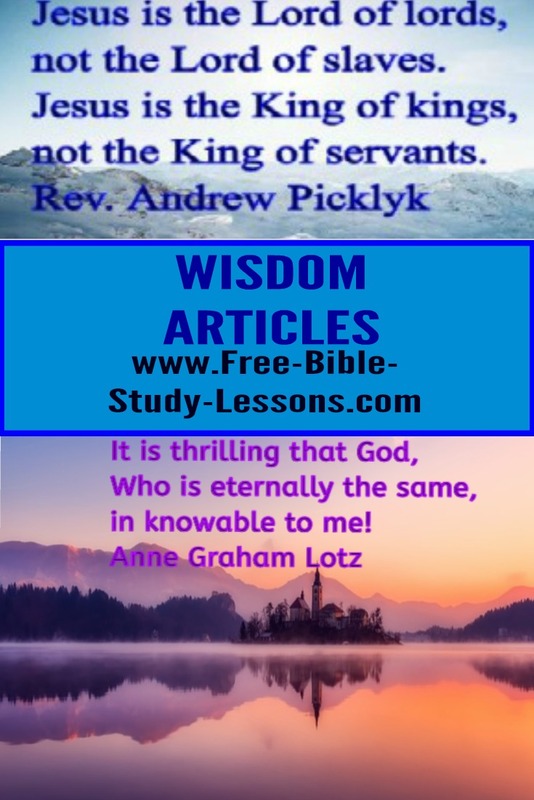 Below are little drops of wisdom by different authors about various life situations or Bible instruction. Some are funny, some are serious, all make a point. Spiritual Needs Or Physical Needs: Which Do We Meet First?